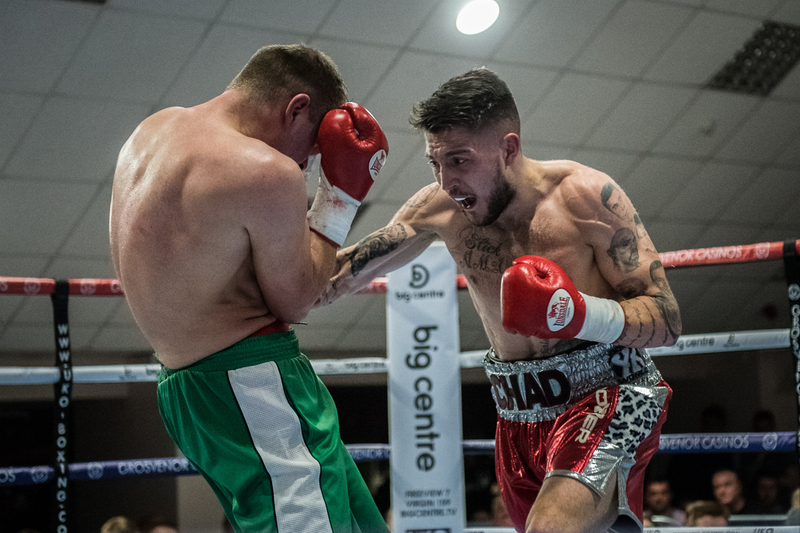 Just four months after making his pro debut, Chad ‘2 Slick’ Sugden is already emerging as the one to watch out for on the British boxing circuit. And after a last minute change of opponent for his next bout, on Sunday 24 July, it seems the Suggy’s Gym fighter is seen as the one to avoid! 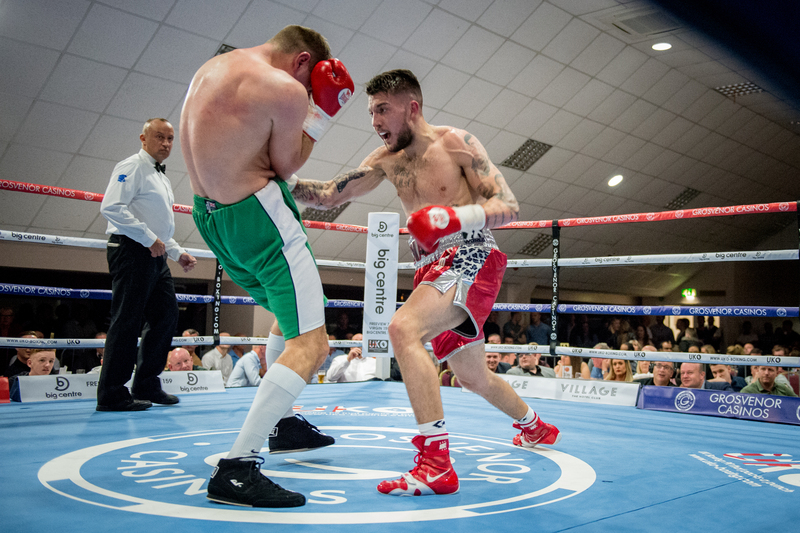 The Nottingham 22 year-old will now face Christian Hoskin Gomez on the talent-stacked Danger Zone show at the Chase Leisure Centre in Cannock, following the withdrawal of his original opponent Lewis Van Poetsch. “With two convincing wins under his belt since his debut in March, Chad’s definitely making his presence felt,” said Dean Sugden, Chad’s manager and head coach. “Lewis is normally a game and durable boxer – only last night, I watched him in the ring against Tom Stokes who is unbeaten in six fights and ranked 21 as a Super Middleweight. Danger Zone promoter Errol Johnson was keen to secure another good opponent for the popular Nottingham boxer and has found exactly that in Christian Gomez. “He’s never been stopped in 21 contests, he’s relentless and likes nothing better than a tear up so this is going to be a great one for the fight fans,” added Dean. Late changes to the card are nothing new to Chad. After six opponents pulling out in just three fights, he takes them in his stride and prides himself on his chameleon-like ability to adapt his style accordingly. “We go into every training camp expecting changes and it’s been no different for this one,” he said. “It’s all part of the Suggy’s Gym mentality, which is something the others obviously haven’t been brought up with.